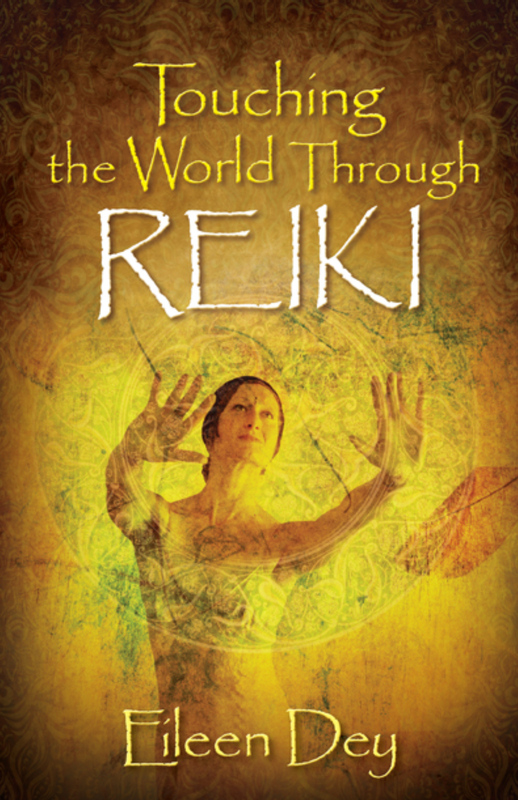 $12.95 for a signed copy of Touching the World Through Reiki. Thanks so much! Your help allows this healing work to flourish in the world! Hi Jim, yes, please use the photo of the Kamakura Buddha, it’s very powerful! Thanks for your note! Eileen, It’s so great to know you! I hope I can pick your mind and work together to make the Reiki environment at EW books even more popular! I don’t know you but your energy left behind and meeting you once you are someone I want to know more about. I too have an interest in becoming a mouthpiece for Reiki in the Northwest. As it is, I am working with William J Rand on an article on Reiki on the Streets (Reiki in EMS). I think that may follow with a series on Reiki as a cooperative modality in medicine. I hope to pick your brain as a phsychotherapist, Keesha as an AARNP and others. For now I’m focusing on my experience as a firefigher William really likes the idea. Also yesterday was my first day at EW, It was a bit slow, but I will join a couple neighborhood business groups and show up at some of your meetups. When is your next? I went to Eileen’s 2 hour workshop and I gained so much about how to touch the world with reiki in a practical and inspiring way. I am excited to get her book as well….